Adults 18 years and older can learn to read or improve their reading by participating in our free literacy program. 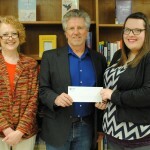 The Oklahoma Department of Libraries recently awarded a $7,000 grant to the Miami Public Library Adult Literacy Program to aid in local adult literacy efforts. 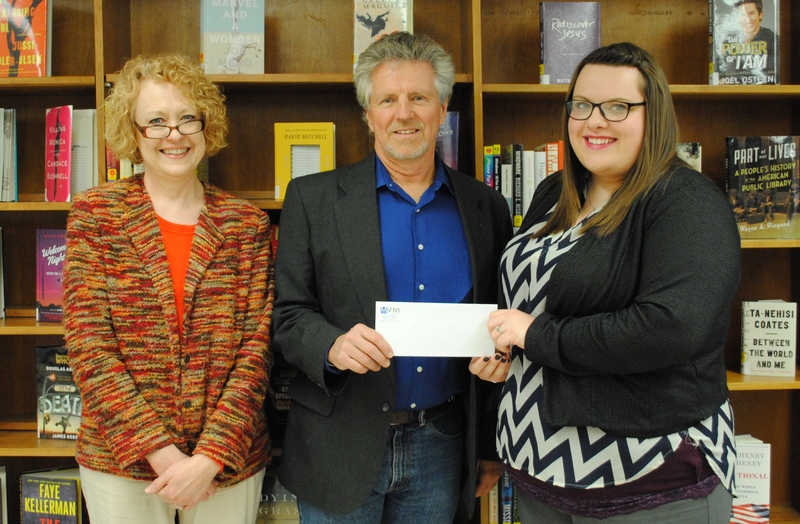 This grant well help to supply literacy materials and equipment to area adult learners. The check was presented to the the program by State Representative Ben Loring. “This is a great program for our community,” Loring stated, commending the program for its endeavors in providing basic literacy education to local citizens.